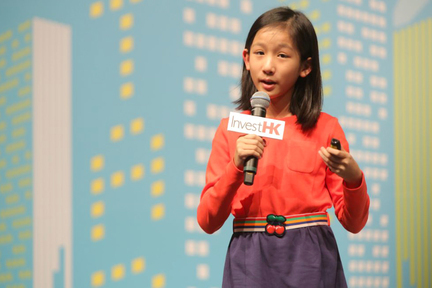 Hillary Yip is a 13-year-old girl from Hong Kong. While her peers are fascinated by stars, she has no interests at all and thus was excluded by her classmates. 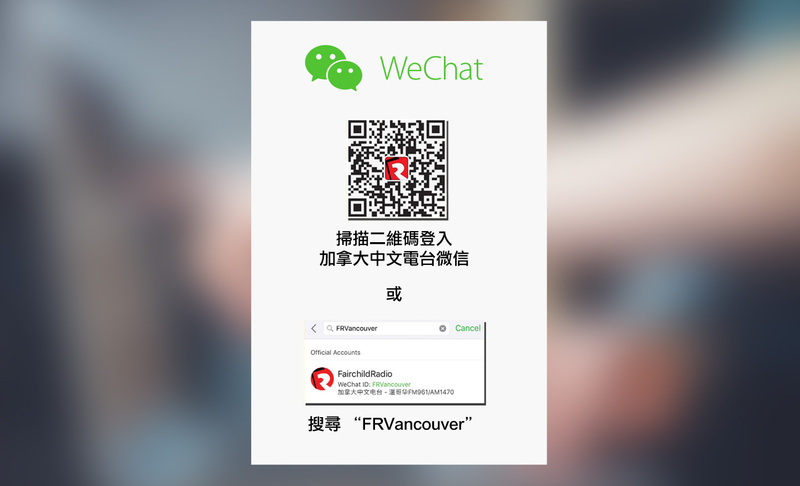 A year ago, she chose to drop out from school and started her own business at home. She launched an app named MinorMynas last May as a platform for children from all over the world to interact and study online. 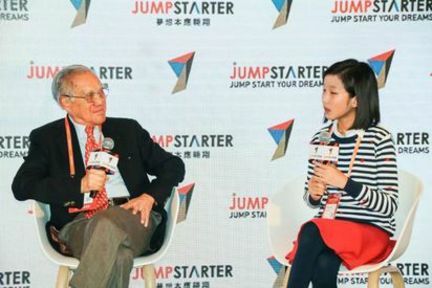 As a result, she was invited to deliver a speech in Jack Ma's entrepreneurs foundation - Jump Starter.